The Schiff Family: A Miscarriage of Justice? A week ago I was in Cornwall. 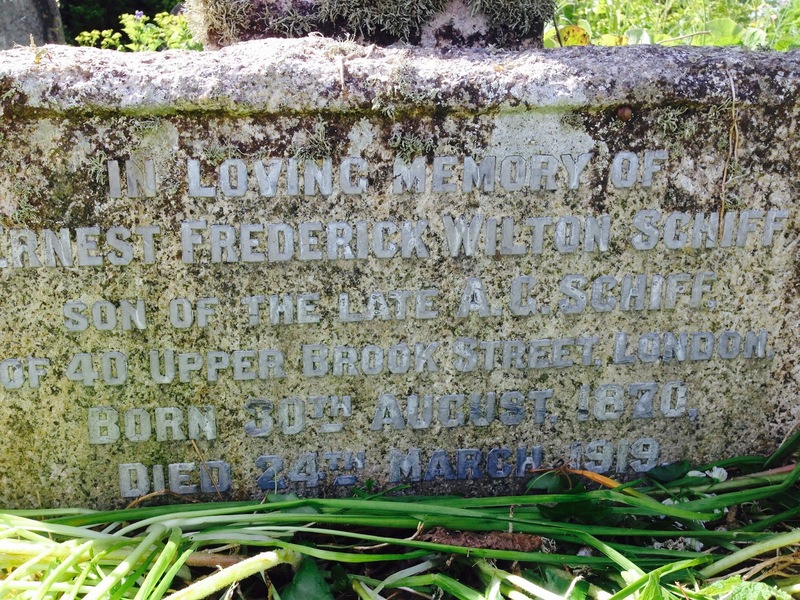 On the Sunday afternoon we went to Lelant churchyard, close to St Ives, and searched for the grave of Ernest Wilton Schiff, but failed. We did enjoy eating our lunch on a bench in the churchyard, and the wonderful view across to the sea. The next day we came back, and this time I found the grave within a couple of minutes. I don't think any member of the family has visited the grave since he was buried here ninety-six years ago, and I did recite kaddish for him and place a stone. 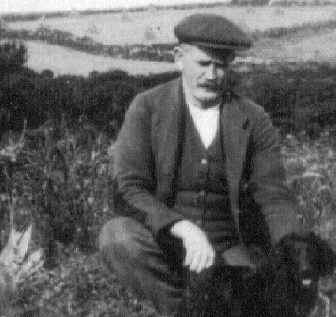 Ernest was only forty-eight years ago when he died from the injuries he received from Albert John Nicholls, the Cornish miner who attacked him brutally accusing him of attempting to seduce his daughter. I have written about the coroner's enquiry and the trial already, but this visit prompted me to enquiry further. What I discovered was startling, and I feel that his death was undeserved and his attacker's acquittal unjust, unfair and inappropriate. It is difficult to write about the case in full detail as there are living descendants to both parties involved in the fight, but Ernest Wilton Schiff, for all his many faults, was definitely not the rogue he was painted by the gutter press of the time, whose outrageous statements have been repeated in recent publications. Albert John Nicholls seems to have had a troubled life. When he was eleven he is described as 'adopted'. He did have a criminal record, being fined for swearing, for example, in July 1900 and March 1907. 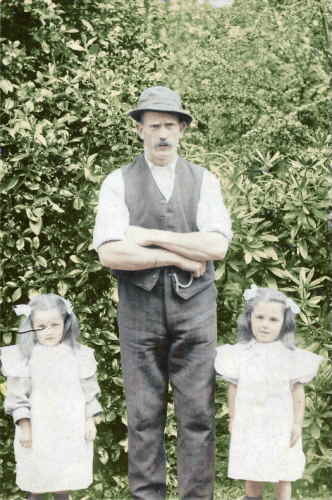 He married his wife Bessie Chappell in the autumn of 1901. I presume he was Nora Kathleen's father, but it has proved impossible to even find her birth certificate. She is not mentioned of course in the 1901 census. 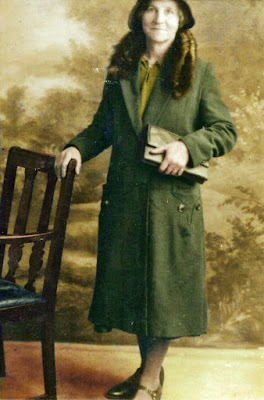 In 1911 she is described as living with her mother's aunts and aged nine. Nora's subsequent story is hardly uplifting. She left Cornwall and took up with a much older man who already had a family of six children, being married to a Beatrice from Sancreed, and had six children by him, marrying him after two children had already been born. Their relationship was stormy and even was reported in the newspapers in 1933. Nora herself served a six months' sentence for running a brothel. One of her sons has bravely described her as 'exceedingly promiscuous'. After her husband's death in 1955 she subsequently remarried in 1956 to a Reginald Parsons, but in fact she too died relatively young, in June, 1962. Her death certificate states she was aged 59. Her own father did not long outlive his victim, dying in 1926 at the age of forty seven. As for Albert Nicholls and his brutal attack on Ernest Wilton Schiff, there are some unexplained problems with the case. The letter that was supposed to be the evidence of his daughter being enticed to become a London prostitute was never produced. The claim that Ernest Schiff's massive injuries were the result of a fall was never challenged, though it seems that Albert Nicholls kicked him repeatedly while he lay on the ground. Strangely Nora and Ernest did share something. They were both very promiscuous, though he was largely protected by his class and wealth, except in Cornwall, where his London ways and German surname counted against him. 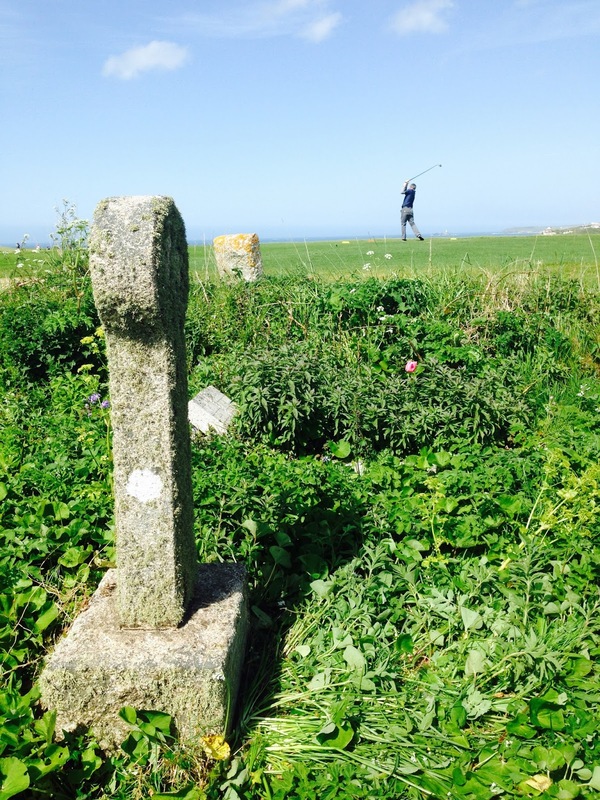 In Cornwall he was grieving with the recent death of his only son in the Great War, and coming to terms with his recent divorce. 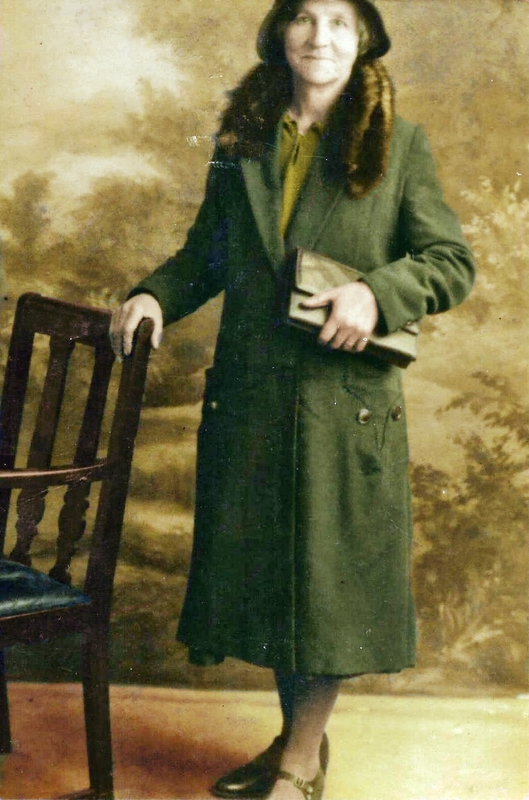 He was in fact living with his mistress Selina Moxon, and it seems unlikely that he was able to seduce her, given her presence, and the smallness of the Tinners' Arms at Zennor, where they got to know each other over a period of several months in 1918 and 1919. Both his descendants and Nora's have had to carry the burden of this unhappy episode, though in different ways.